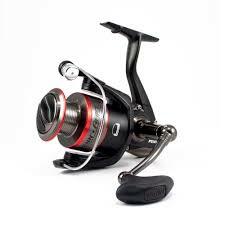 Penn Fierce II Spinning Reel Review, Best Penn Reel Reviews Here. Penn, in general, is a name that a number of fishermen have trusted over generations for quality equipment. That is why we decided to review the Penn Fierce II Reel. 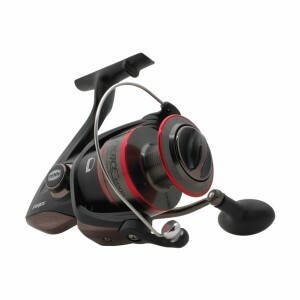 This reel is a quality workhorse for multiple situations in both fresh and saltwater. It’s among the most affordable reels out there, managing to combine price with quality in a way that means value for the dollar among both hobby and professional uses. Other reviewers have found this reel successful in bringing in all sorts of prizes from catfish to yellowtail to sharks and even gators, depending on the model. The Penn Fierce II Reel comes in six basic models, ranging through the FRC2000 and the FRC8000 for a variety of sizes, capacities, and drag limits. Max drag on these models ranges from 7 lbs. to 25 lbs. with a steady climb in line capacities and overall weight. The wide range in this reel means there’s a model for just about every fishing interest with a price difference of only about $20 between the lowest and highest depending on the retailer. FRC2000: Max Drag – 7 lbs, Weight – 8.8 oz. FRC3000: Max Drag – 10 lbs, Weight – 11.7 oz. FRC4000: Max Drag – 13 lbs, Weight – 12.5 oz. FRC5000: Max Drag – 20 lbs, Weight – 19.0 oz. FRC7000: Max Drag – 25 lbs, Weight – 26.4 oz. FRC8000: Max Drag – 25 lbs, Weight – 27.4 oz. The prime difference in the last two models comes in line capacity, with the FRC8000 maxing out at 260/30 while the FRC7000 is not even officially rated for a 30-pound test. Some of the mid-level models may be a bit more difficult to find right off the bat, but with a little searching, we were able to find online retailers with some available. While some stats may change from model to model, some features are standard across the Penn Fierce II Reel. This appears to be a standard across Penn spinning reels nd includes side plates for both durability and helping maintain gear alignments. This makes for a nice hefty reel that’s going to maintain under a heavy load really well. Both a smooth touch and a smooth spin are provided here, giving you less wear on your hands and line. A fairly basic feature, but also a useful one. While plenty of anglers may not use this feature, it’s one of those things that’s better to have and not need than need and not have. This can help with controlling line payout and avoiding snapping in certain freshwater and fluking situations, which adds to the versatility of the reel. These provide a nice zone of smooth spinning over a long life of the reel. Not too few, but not overkill either, the four ball bearings in the Penn Fierce Spinning Reel help keep things moving without making it overpriced. There’s a lot to recommend the Penn Fierce II Reel. The combination of quality and features in an affordable reel puts it solidly in the bang-for-your-buck category for us and a lot of other reviewers. 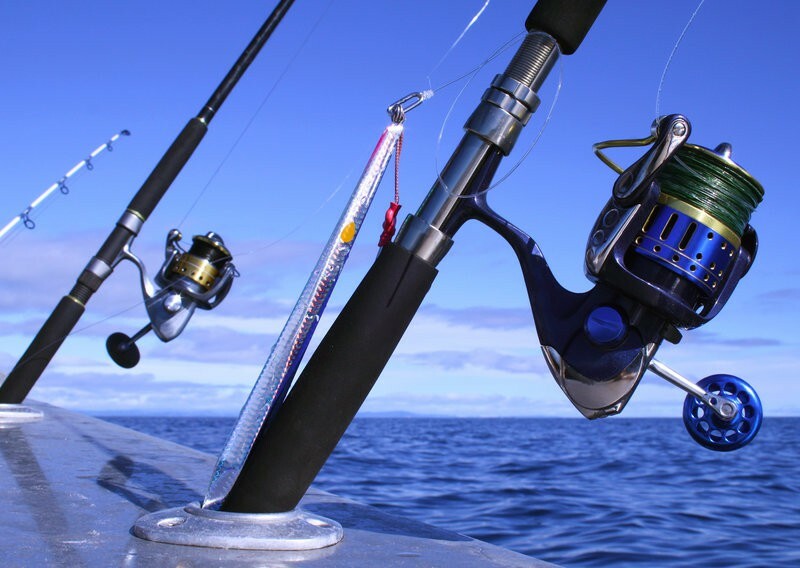 It’s a good sturdy reel that most people are pleased with and find will last the test of time when they get the model that best suits the particular type of fish they’ll be trying to pull in. The construction is solid, and it fits several types of fishing based on multiple reports. Only a few cons have come up with this one. One is that it is heavier than some other, more expensive reels due to its construction. Occasionally, users have had the drag lock up after a relatively short time of use. Others have had a little trouble with the middle-tier models or felt that the reel moves a bit slow though in some cases this could be a rare defective unit rather than an indictment of the reel as a whole. This is a great purchase for the angler that isn’t made of money and wants to bump up to a good quality reel for multiple occasions. 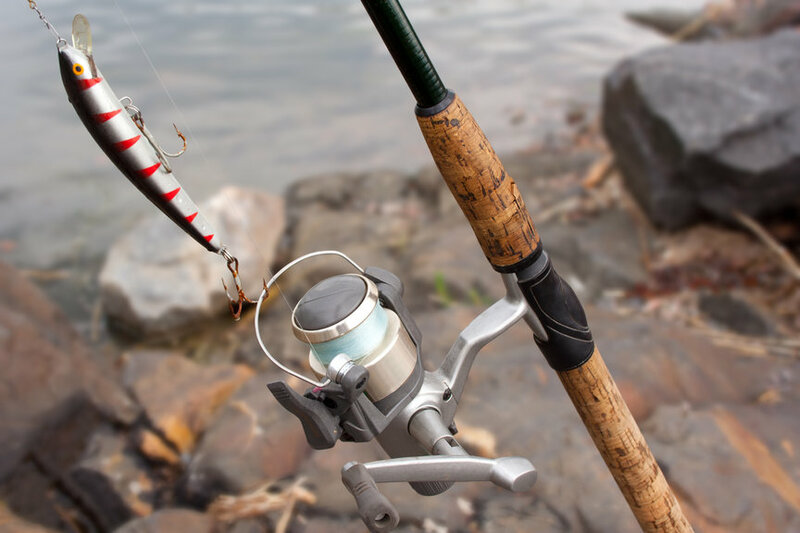 It’s also recommended for those that are starting to get into heavier fishing and want a good spinning reel that can carry them through a few different environments as they discover their favorite types of fishing. No reel is completely perfect, but in this case, the satisfaction rate is high enough to outweigh the negatives, and with proper maintenance it could easily be your go-to reel for years to come. I purchased the Penn Fierce II 5000 for $30 at a pawn shop. I had to replace a sheared main gear for $4.10. Nice solid reel.